Welcome to Seuss class. 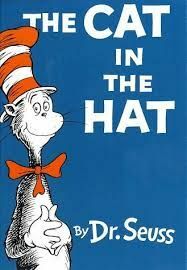 We are named after Dr Seuss, a popular American author who has written many books both for adults and children. You can find out more about Dr Seuss here.